I’m signing up for my first 2017 readathon and I couldn’t be more excited, specially, because I choose an amazing readathon to participate in. 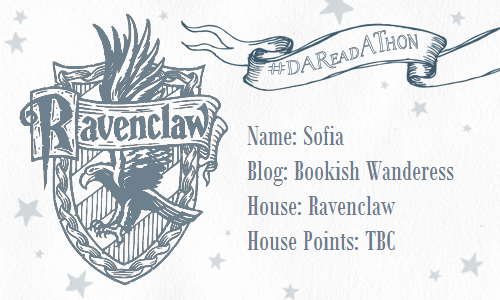 The Dumbledore’s Army Readathon is hosted by Aentee @ Read At Midnight and it’s a Harry Potter themed readathon, focusing on diverse (especially #ownvoices) books, that will take place from Sunday 1st January to Sunday 15th January. Here’s my tbr for the readathon and I’m very excited because all the books are not only diverse books, they are also #ownvoices books. I don’t think I’m gonna read all 7 books, because I don’t think I will have enough time, but I will try! 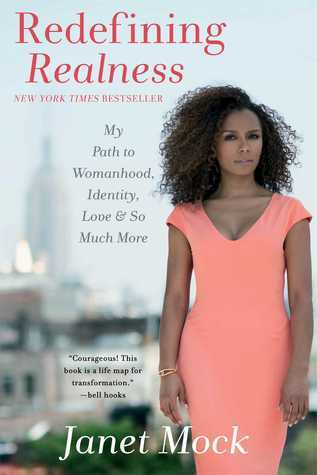 I have never read a book written by a trans person or with a trans main character and Redefining Realness by Janet Mock has been on my tbr for a really long time. That’s why I’m choosing this book for this category. 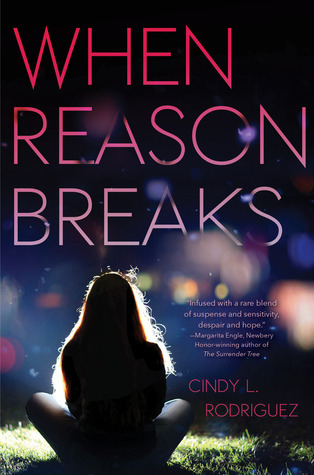 When Reason Breaks by Cindy Rodriguez is a #ownvoices book that is centered around depression. I discovered this book recently when I was looking for #ownvoices books to add to my tbr and I have been meaning to read ever since. 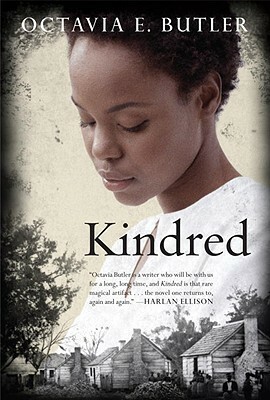 I have been meaning to read Kindred by Octavia Butler for years and when I saw it was one of Naz @ Read Diverse Books recommendations for this category, I inmediately knew it was the book I was gonna choose. This book is a Science Fiction book with a black woman as a main character and I’m really excited to read it. Is Everyone Hanging Out Without Me? 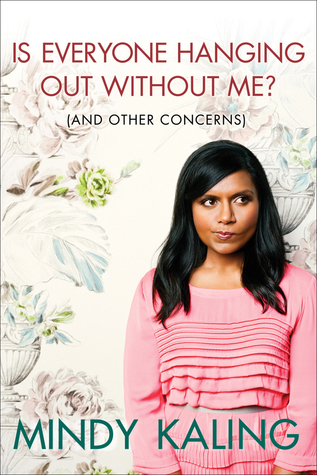 by Mindy Kaling has been on my tbr for over a year, as well as her other book Why not me? and I think this readathon is the perfect opportunity to read it. I had so many option for this category, but at the end I decided that I need some YA Fantasy in this readathon. 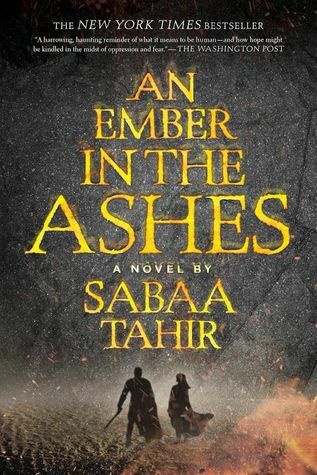 My choice was An Ember in the Ashes by Sabaa Tahir. I have heard great things about it and I can’t wait to read it. This book was recommended to me by one of the girls @TheBookVoyagers on twitter. Delicious Temptation by Sabrina Sol has a latina main character and it’s written by a latina author, as a latina myself I really want to read it. 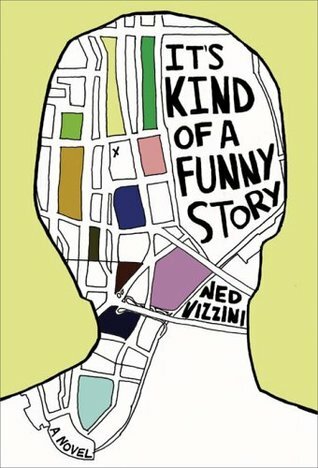 It’s Kind of a Funny Story by Ned Vizzini. The author portrays realistically how a person feels when suffering from anxiety and depression. This book speaks to my soul.